Pharmacoeconomics plays a key role in today’s purchasing decisions and your sales teams need to understand the various types of studies and important aspects of each. This module examines how pharmacoeconomic research can benefit all healthcare stakeholders, including third-party payers; pharmacy benefit management companies (PBMs); hospitals and other healthcare organizations; physicians; patients, their families, and employers; life science companies, and society as a whole. This module also explains the different perspectives these purchasers, providers, and patients may have regarding the objectives of pharmacoeconomic research. This module examines the major costs and consequences, or outcomes, considered in pharmacoeconomic analyses, including how they are identified, selected, and measured for use in a given study. This module provides an overview of the P&T Committee: who its members are, what general guidelines the committee considers when planning a pharmacoeconomic study or evaluating an existing study, and how pharmaceutical sales professionals can best present pharmacoeconomic information to P&T Committees. 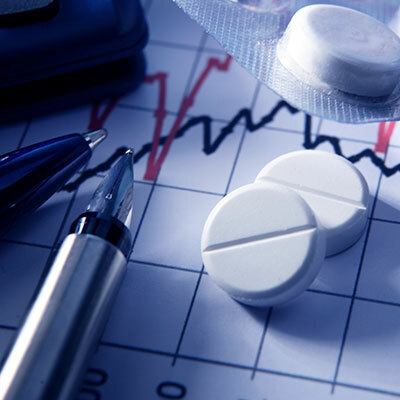 This module defines pharmacoeconomics, examines the need for pharmacoeconomic evaluation in light of growing prescription drug expenditures in the United States, and outlines the types of outcomes evaluated in pharmacoeconomic studies. The tools discussed in this module make sense of data, provide theoretical constraints within a given set of assumptions or parameters, and provide a sense of order and certainty through mathematical and analytical processes. However, their predictability must be balanced against a broad understanding and perspective of the economic issue or problem being considered, and allowance must be made for unintended consequences. •	More types of healthcare stakeholders are using pharmacoeconomic data, and for more varied purposes. •	More standards and guidelines for pharmacoeconomic studies are available, globally and nationally. •	Emerging technologies—notably specialty-drug biotechnologies, pharmacogenomics, and health information technologies—are providing new opportunities for, and challenges to, the use of pharmacoeconomics.